Shown here are all the covers that I have received from my worldwide exchange partners since 1990. 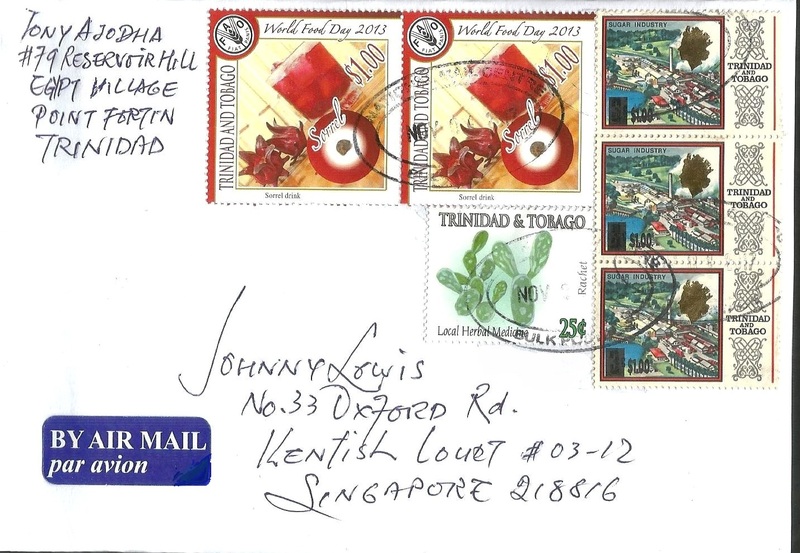 It is not about a beautiful covers, because at that time all these covers only acted as a carrier to all the 50 stamps, which is part of the stamps exchange programme. I put it up as a remembrance to all my friends around the world. town located in south western Trinidad. # 395 - Lighthouses of Latvia.